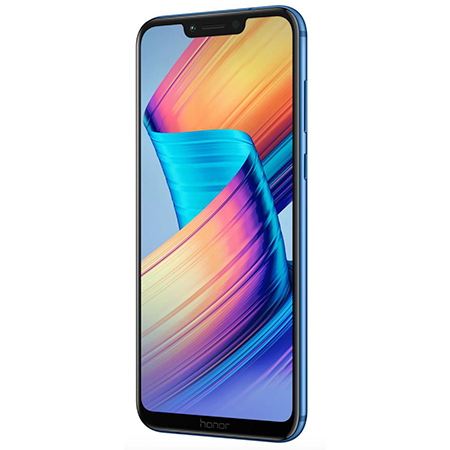 Powered by an incredibly strong Kirin 970 Chipset, the Honor Play has an independent AI NPU that makes lots of AI smart applications running faster. The GPU Turbo delivers a dramatically fast and smooth gaming phone experience, which accelerates every touch, every interaction, and even every game. And with the AI NPU of Kirin 970, you’ll enjoy a professional gaming and photography experience. Enjoy AI, 4D Gaming experience with Smart Shock with vibration feedback. Stay connected on the go and enjoy up to 1.5-day heavy usage with a 3750mAh (typ.) battery. Stay secure with Face Unlock. Powered by AI, the Honor Play lets the face unlock adapt various lights and small changes of your face to unlock it more accurately. Stay connected at work or at home with dual sim connectivity. See more on the vivid 6.3-inch Honor FullView Display constructed 2.5D curved glass. 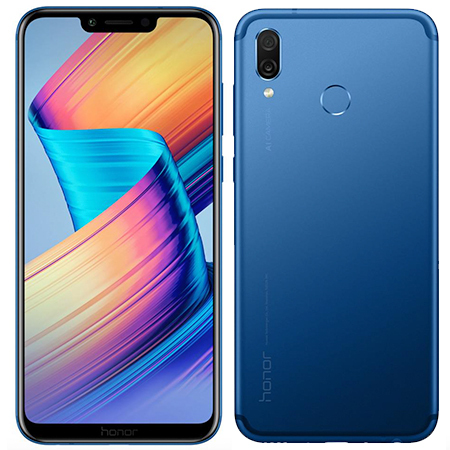 Filling the Honor Play and dazzling the eyes, the 89% Screen-to-body Ratio and 19.5:9 screen-to-body ratio packs more screen into a smaller pace. Capture the shot with a dual camera system featuring a 16 megapixel and 2 megapixel lens with F/2.2 aperture + F/2.4 aperture. Capture over 500 scenarios in 22 categories multi-scene recognition and snap your best portrait thanks to 3D portrait lighting. Shoot the selfie with the 16 megapixel front-facing camera, with F/2.0 aperture, AI portrait mode and 3D portrait lighting.